What is Running City USA? It means this is a city that hosts 60,000 runners every July 4th for the world’s largest 10K. It means we have the second largest running organization in the country. It means we’ve hosted the world’s greatest runners and athletes at the Olympic Games, and will host the country’s top runners again at the 2020 U.S. Olympic Team Trials – Marathon. It means the entire city is committed to growing health and wellness, with trails, parks and paths acting as the city’s moving connector. It means this is a city experiencing unprecedented growth and sharpening its focus on creating a more walkable, runnable, and livable city. And it means that all of Atlanta, no matter which neighborhood you live in, is joined by its desire to get out and move. That's why we're Running City USA. Where does Atlanta Track Club come in? Atlanta Track Club is proudly based in Running City USA, and we're dedicated to telling its story. We work every day to create a healthier, more active Atlanta – An Atlanta that's united by fitness and more connected than ever. We've been dedicated to that cause since 1964, and we're committed to helping grow Running City USA going forward. 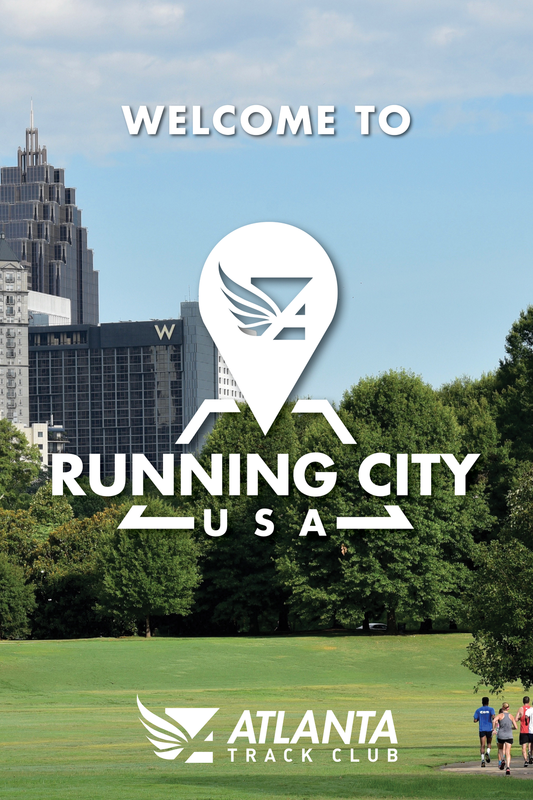 By joining Atlanta Track Club, you're signaling that you too are part of Running City USA. 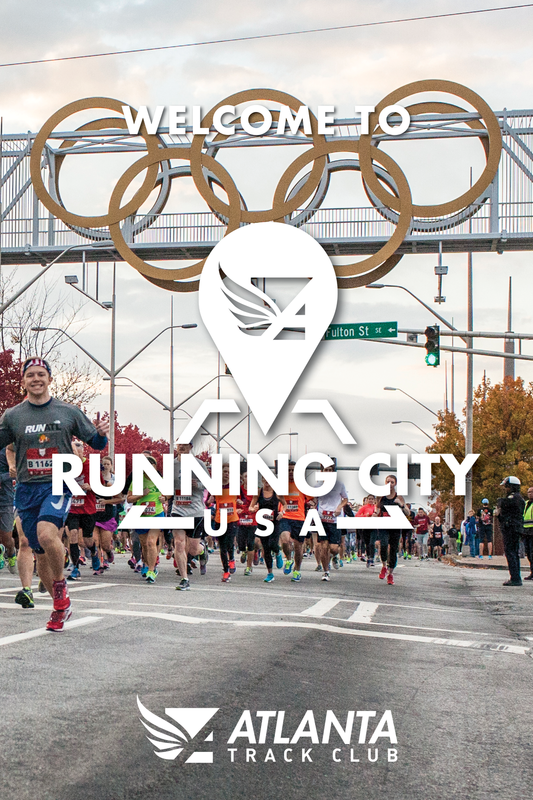 You'll gain access to races, discounted training programs, and so much more – All designed to create a healthier Atlanta and all a part of the fabric of Running City USA. Already a member? Share why you believe Atlanta is Running City USA and how your experience as a member has contributed to that belief. Share a post with #RunningCityUSA, or send us an email to stories@atlantatrackclub.org for a chance to be featured on this site. We look forward to seeing you on a starting line soon.